In order to keep your carpet looking good and last longer it needs to be kept clean and properly maintained. Nothing looks worse on your floor than a dusty, ragged, threadbare carpet, but with proper cleaning and care it hopefully won't come to this. Of course, the best form of cleaning for carpets is through prevention but the second best known is to use a steam cleaner which is recomended by most major carpet manufacturers. For deep down cleaning, there are a number of methods you can use. It is worth remembering that carpet cleaning liquids and products are often packed with chemicals, so they should be used with caution. Although you may sometimes have to use stronger chemicals to remove stubborn stains but at Ultra Cleaning Services we always try to use the mildest products as possible. A mild carpet shampoo is often the best solution and can produce effective results with minimal risk. 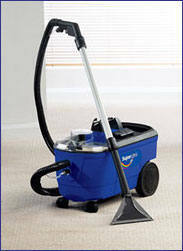 Steam carpet cleaning has maximum results, and can really bring a dull-looking carpet back to life. Depending on the frequency with which you steam clean (at least once a year), this could be the most sensible and cost effective answer. 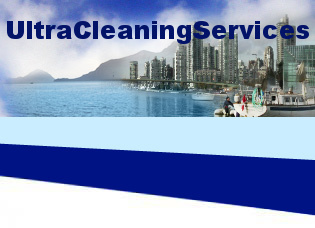 You can also hire a professional to come and do the steam cleaning for you, like us. 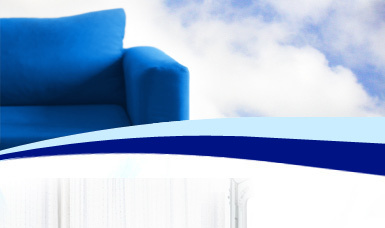 There are many benefits to ensuring that your carpets are kept clean and in good condition. The aesthetic aspect is important to ensure that your carpets look as good as possible. A badly maintained carpet can ruin the look of the whole room, no matter how nice the rest of the décor is. A well kept, clean carpet can have the opposite effects, and can really make a difference to the room, even if the rest of the décor leaves something to be desired. Another, and even more important, benefit is the potential improvement to health. A great many people suffer from allergies and conditions such as asthma and eczema. A dusty, dirty carpet will throw up particles every time it is walked upon, which can exacerbate such conditions. By keeping your carpets clean and free from debris, the office can enjoy cleaner air as well as cleaner carpet, which can be very beneficial where general health and air is concerned. Please contact us for your free estimate. We also have special discounts for our regular customers.